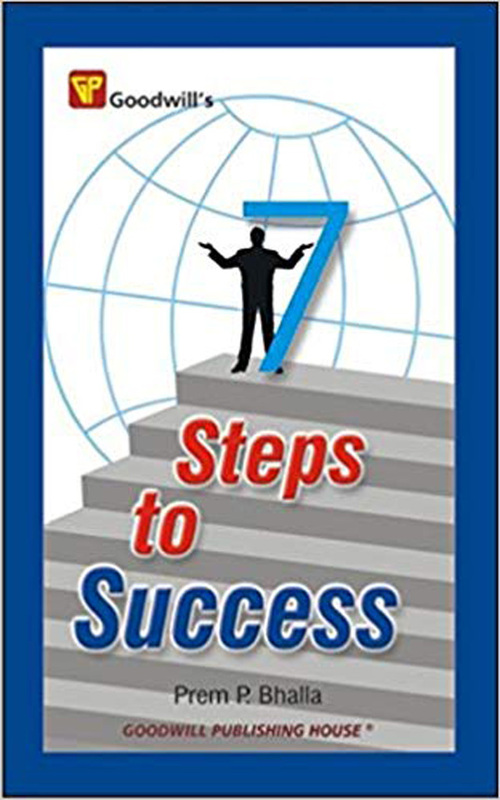 The book Seven Steps to Success has been written by Indian author Prem P Bhalla, who is a motivational writer. 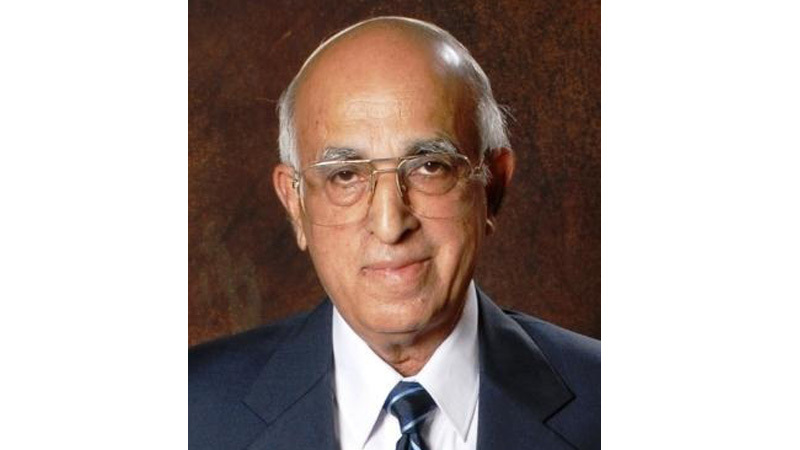 He has written more than 15 books. One of his most popular books is Seven Steps to Effective Communication. This book has been written quite well that changes one’s thoughts accordingly, refreshes the mind by each and every sentence and provides much successful information and little rules of becoming successful. What success itself is? However, everyone has made behind a very deep logic to succeed in life. Success means the power or capacity to realise oneself through one’s daily activities. It is the ability to be able to live up one’s own expectations rather the success must be compatible with the true inner self. Furthermore, there must be balanced in various spheres of life than can one be said be truly successful. No one else has the tendency to know one another but surely one self. What you guess, who knows you better? Your family, friends, teachers or someone else? No one knows better because you know yourself the best owing to your activities, characteristics, abilities, strength and the unique expectations. Moreover, one needs to make the success a constant companion of one’s journey. If one wants to become successful than self-analysis is the biggest achievement to understand one’s own abilities, aptitudes and feelings. In fact, one would be aware of his or her own strength and limitations so they need to strive harder to achieve the expected expectations. Unfortunately, there exists many people without knowing the purpose of their existence even they never realized where are they going! However, while one is going than needs to describe the destination or the exist direction through which one is moving. So everyone must keep definite goals. In addition, if anyone wants to be successful than the strength of the actions must be strong enough. Even one needs a certain amount of knowledge and a library of information saved in the mind but it is essential that everything can never be remembered though necessary knowledge must be within what should define one’s plan of actions. Most importantly, the absence of God must be realized in our personal life in outlook. But here men and women both are hunted by ignorance and they never think of their unexpected future just striving harder day by day to increase their wealth, live a peaceful life even though talk of their power, super natural power because who are blinded by ignorance but their skeleton will probably end up with in hell. However, when one attains success along will not enjoy because the knowledge one has to share his or her experiences with the family members, friends, neighbours and with the community. Since they should also know the small rules of becoming successful even one’s own accomplishments. Bhalla has managed the time well to write such an important book. I personally observed many changes after studying this book and my advice to the young people to read this book for the betterment of their attitude.